Dextrose is ideal when an athlete, sports player or bodybuilder is looking for quick and reliable source of energy. Due to its fast absorption ability dextrose helps to replace the glycogen stores and provides immediate source of energy. 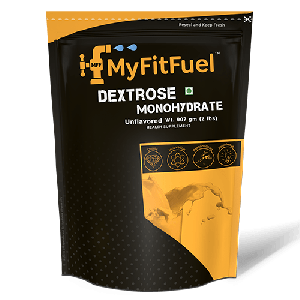 Why is Dextrose High Energy Source? Dextrose is actually a type of glucose or simple carbohydrate sugar. Glucose is a monosaccharide which used as an energy source by almost all the living organisms. Carbohydrate is main source of energy for the body cells. Dextrose (also known to be glucose) is considered to be the major source of fuel for our brain. 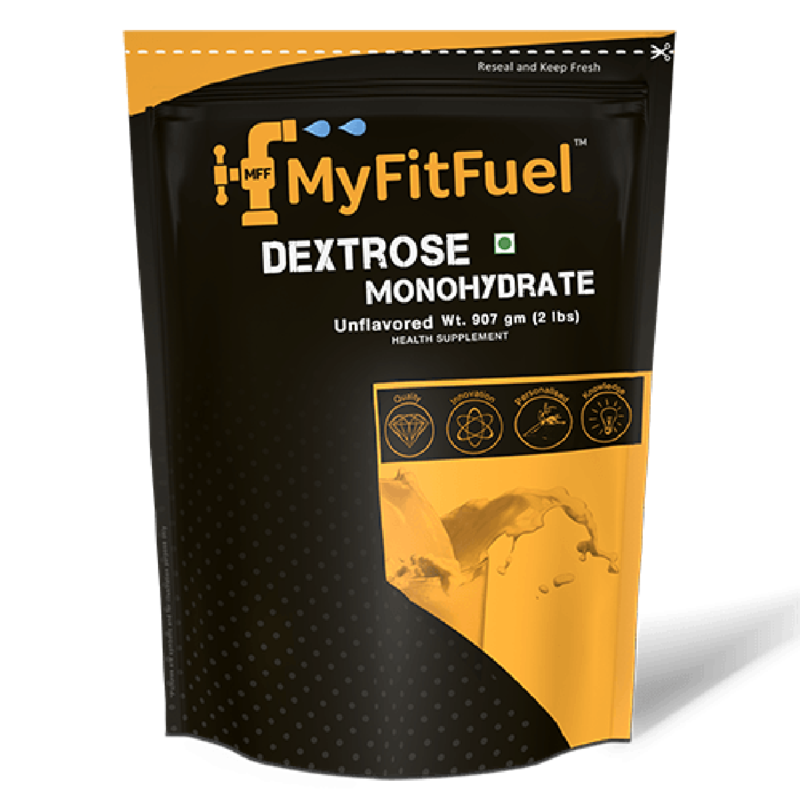 Because dextrose rapidly releases energy this helps to provide the high energy required for intense training and also helps to remove the fatigue post exercise. So, for players or bodybuilders involved in different kind of training including strength, endurance and power training dextrose helps to provide the energy nutrient they need to recover, repair and replenish. After the training (also known post workout window), your muscles are starving and exhausted for nutrients so you need to rapidly take nutrients to repair and regrow them. According to different studies adding a high GI carbohydrate (such as Dextrose) to the post workout protein shake can help to rapidly shuttle the protein and amino acids to the muscles and boost the process of entire growth and recovery process. This is one of the reasons why most strength, endurance athletes and any one with the goal of lean muscles add dextrose to their post workout whey protein shake. 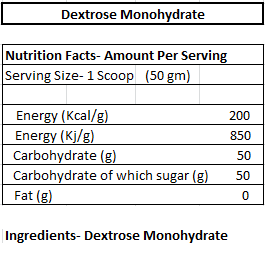 Dextrose is not only served at great value, helps body meet the macro nutrients needs (protein, carbs and fats) but it also helps in better delivery of other nutrients to the muscles of our body. MFF™ Dextrose Monohydrate is considered to be one of the best choice for anyone looking to add extra carbohydrates to your shakes. 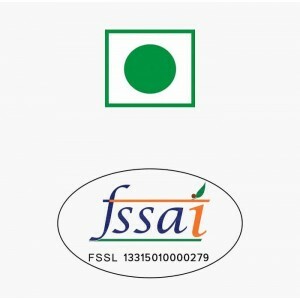 Our quality assurance begins with 3 things including quality, consistency and certificate of analysis. 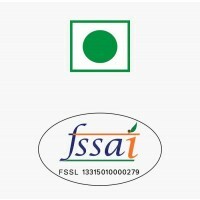 Our assurance will help you to keep peace of mind on the quality before you buy it. 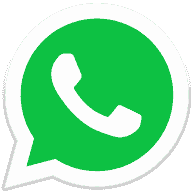 We never compromise on our quality and infact we believe in bringing the consistent same best quality products to you every time. 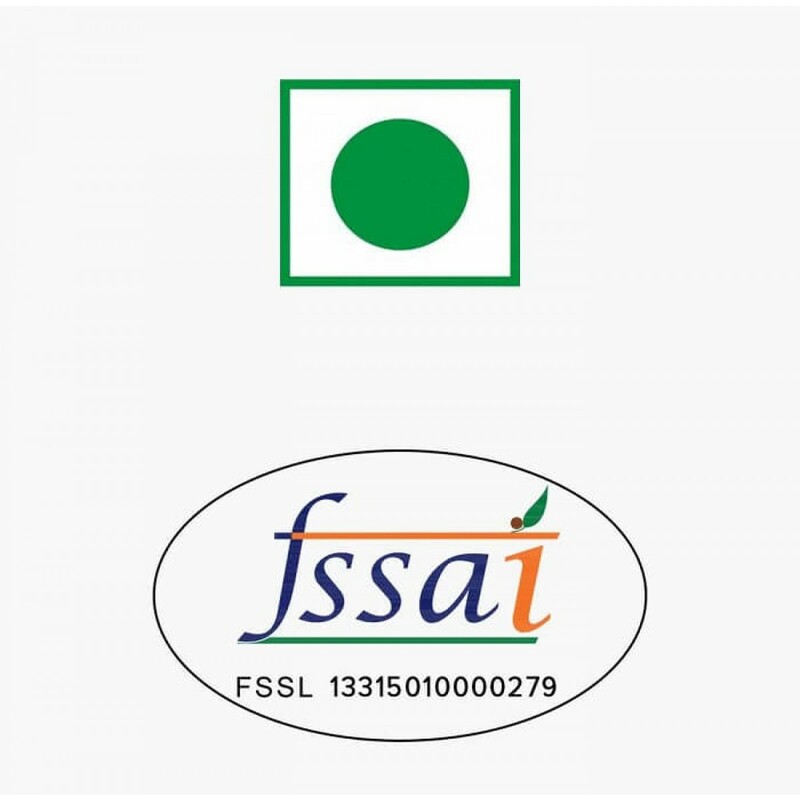 Our assurance is also backed by the independently tested “Certificate of Analysis” which will help you to getter knowledge on the quality we serve. best and cheapest source of energy. good for pre intra and post workout. .